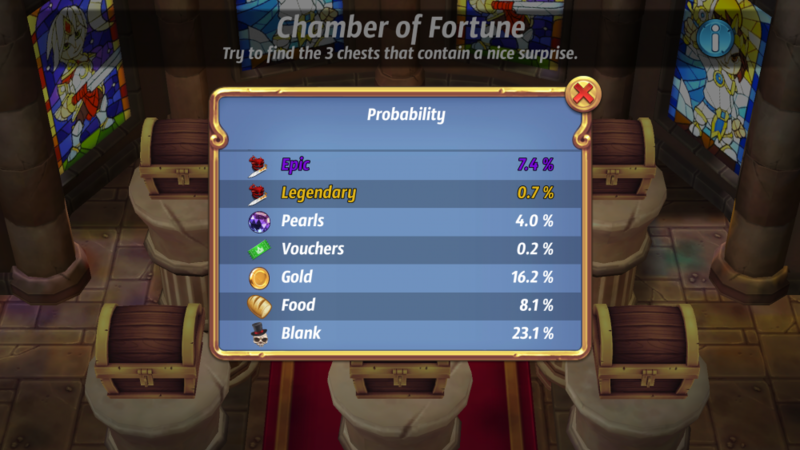 There is a 0% chance to get gems from the CoF unless you spend gems. You can be farming in full luck gear and get 3 chests almost every time, but if that 3rd chest is going to be gems, you have to spend gems to get gems. Is this just me with this experience, or is this a planned way to try to gem for that 3rd chest (whose chances actually go down as you spend gems consecutively to reduce your chances of getting said 3rd chest whether they're gems or not)? Just wondering if anybody else no matter what does not get gems, unless they spend gems. This is why I purposely do not spend gems for the 3rd chest, and notice that I have never won gems ever, unless I felt like spending gems in the moment to discover that pay wall. I feel like it's an unnoticed trend or a concern that would be dismissed for me pointing out. Other players feel this way and notice these trends of reduced chance of 3rd chest as gems are spent and no gem winnings unless gems are spent (which are exclusively 3rd chest, no other)? Thank you for any input, hope this perception of my intuition isn't wrong. I see gems quite frequently and never win them unless I spend gems. So hypothetically let's say for example if I played the game for 100 years how many gems would I win for absolutely free? I've played about 2 years myself, maybe more idk now, so all I have to do is ask about 50 players and that gives us 100 years of playing the game. So of those 50 people that might be here on the forums, how many have won gems for free? It's not me, that's 2+ years of experience worth showing a negative result. Maybe it is so rare it doesn't happen but once a century for any given player, but I just want to know if it's 0.001% or 0%. Gems you will only find in chest successfully opened number 3 and only when you spend at least one times gems. I think you didn't realize you spend gems @Iceman7 when you got those. There is absolutely 0% chance to find gems, unless you actually spend gems. At the first years there was no cof, when cof was added, we were able to find gems there. Later they adapted it and since that moment you need to spend gems first. Having said that, I only continue opening with gems during war seasons (and maybe conquest in case it is a close war). Can tell you that I often find them after spending 2-3 times gems (30-45) on cof to find the skulls. In cof look for the blue "i" icon. Click it and you can see the probabilities for your next draw in cof. 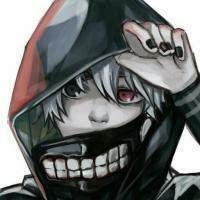 (Scroll down to see all entries in the list!) It is updated after each draw, btw. The "i" icon also appears when you're asked if you want to quit or pay 15 gems to continue. Only after paying in the later case, gems are added as possible win. Before paying, gems are not even listed as possible win. Still today with the confirmation button who allow us to accumulate gems now and all way to obtain gems. I don't know maybe not that bad after all. Upper middle you paid gems for it seems. There simply are no 4 prices. 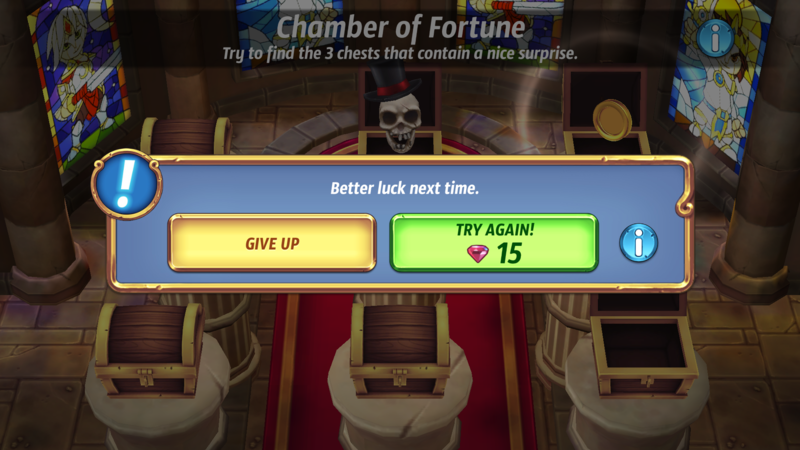 Sure, you can find them after paying 15 gems, but the odds are lower to open all three chests without luck gear. 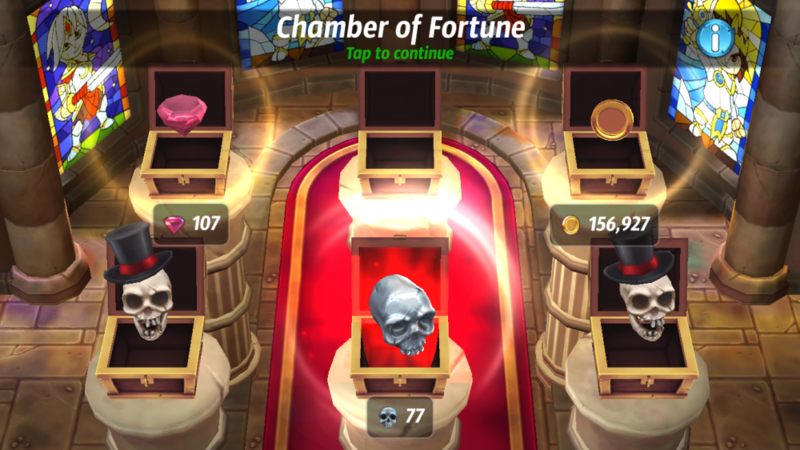 So now it's up to the players who say they didn't pay gems to give us a screenshot of cof where 3 chests are open with prices and 3 laughing skulls and one of the rewards is gems. There simply is no such screenshot, since we need to pay gems, before we have a small chance to find gems. To be honest I cannot believe the one who said i got them in chest. Not for free. 0% chance. you can do 500 raids a week. Still 0%. Same if you have 200% luck gears. I never﻿﻿ use gems in COF (besides by accident gg) but I`m pretty sure to found some of them already in chests. Very seldom﻿, but﻿ I did﻿. First pic is my second chest, no skull found and no gems spent. Second pic is showing I failed, found a skull after clicking for my 3rd chest and failing. Gems at the chamber of the fortune were removed at version 3 (it's also my first displeasure) and Alysea/Aether retired few days later. 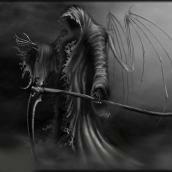 I would like to know the reasons why they were removed from the chamber of the fortune and I want their return. 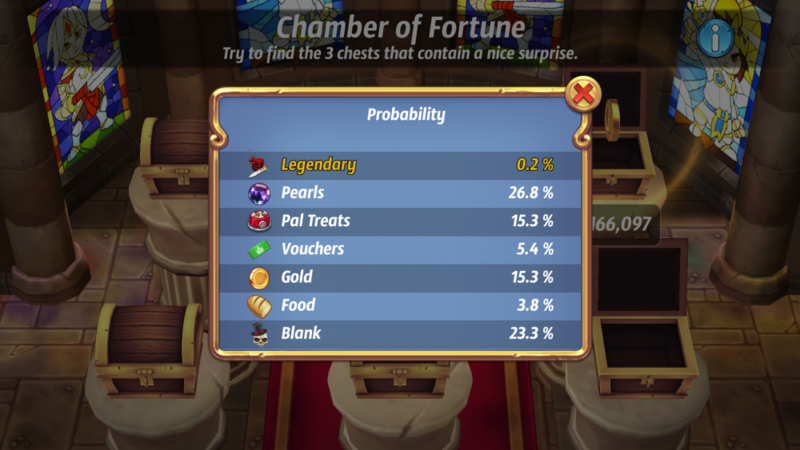 I also noticed that in the third chest, there is a disparity of pearls: there is about the 50% of chances to find 10-20 pearls and the remaining 50% of chances to find 50-100 pearls. It's even worse than pro chests (also in that case there is a disparity of pearls because we can find 500-1000 of them).